Benchmark International is a worldwide company, with offices in the UK, South Africa, Europe and the USA. 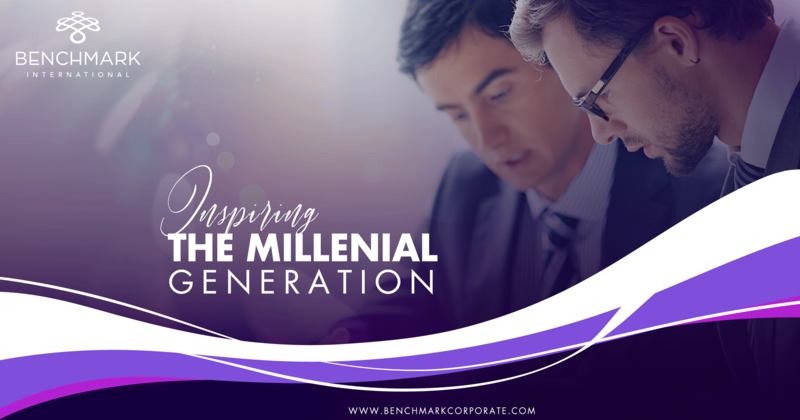 A global company requires a large number of employees – a figure that is currently growing for Benchmark International. Sourcing the right candidate for the role is probably one of the most difficult things to do, particularly now as a third of the global workforce are millennials – a generation that receives a lot of negative press and by all accounts is not a group of employees you would want in the workplace. Words that are synonymous with the group are entitled, unfocused, narcissistic, lazy, selfish – among a whole host of other words with negative connotations. But what has cultivated such an entitled (enter other negative words here) generation? Or what has caused such a backlash against them? In a popular viral video, motivational speaker and marketing consultant Simon Sinek gives four reasons as to why this has happened and ties it in to why it is now causing problems in the workplace. He attributes it to PARENTING. Sinek claims that millennials have been subject to failed parenting strategies, derived from being mollycoddled in such scenarios where children have received participation medals when they’ve placed last, or received top grades in school for work because of the persistence of a parent. This then causes a problem in the workplace as parents are not there to secure a promotion for their child. Technology is a problem for millennials according to Sinek because of engagement in social media. He states that millennials are constantly engaged with social media because it is an addiction – when a person receives a ‘like’ for a status, picture etc., or receives a message, dopamine is released from the hypothalamus in the brain, the same chemical that is released when someone smokes, drinks, or gambles. Sinek says that technology is being used to deal with stress, much like an alcoholic would depend on alcohol, and has prevented millennials from developing meaningful relationships, as they will turn to technology as opposed to a friend.